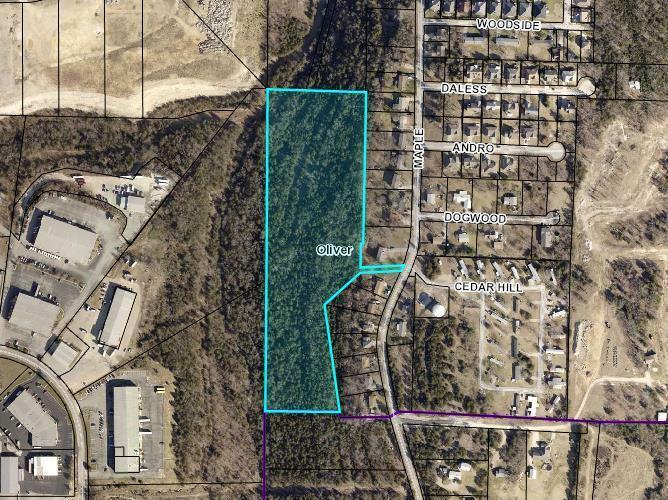 11.2 acres in the middle of Hollister close to the Industrial Park. Could be used for possible housing or industrial development. Listing provided courtesy of Century 21 Integrity. © 2019 Southern Missouri Regional MLS. All rights reserved.